In June this year, the National Commodity and Derivatives Exchange (NCDEX) had sought the market regulator’s nod to start options contracts in guar seed. The Securities and Exchange Board of India is expected to approve options trading in guar seed, this week, sources told Moneycontrol. That would make it the second commodity, after gold, in which options contracts can be traded. Trading in guar seed options is expected to start in the last week of October. “Commodity brokers can start trading immediately but traders dealing in physical buying and selling could take time to participate in guar seed options because options trading needs entirely different strategies compared to physical trade or futures,” said a Jitender Jindal, a Haryana-based trader who deals in physical trade of the commodity. NCDEX wanted to start options trading in some other commodities as well such as castor seed and soybean. 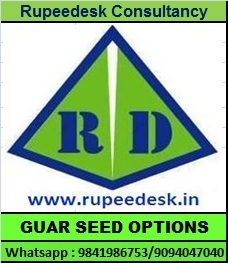 But keeping in mind the high volatility in these commodities, it sought approval only for guar seed options. Guar seed sees trades worth Rs 400-600 crore daily. The domestic market for the physical form is about Rs 300-500 crore, but the export market for guar gum is much larger at Rs 3,000-4,000 crore. Prices of guar seed and guar gum rose at an extraordinary pace between October 2011 and March 2012. The guar seed prices had touched a high of Rs 32,000 per quintal by March 2012. Despite several measures such as high margins, lower position limits, suspension of traders, etc. taken by the regulator, the prices kept rising. “Guar seed is a niche market; mostly industry-related people trade in them,” said Kishore Narne, Head of Research, Motilal Oswal. “It is purely an order-based market so traders can easily hedge their positions with lower losses. Also, the lot size is expected to be smaller, which could leave room for retail participation too,” he said. India accounts for 80-85 percent of the total global production of the commodity and sets the price for guar products. SEBI may also allow more commodities for options trading after reviewing the performance of gold and guar seed. 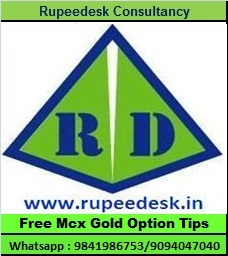 MCX plans to launch options trading in gold in October. 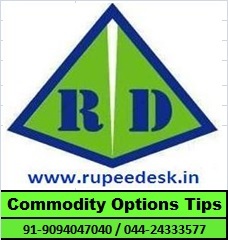 "It has been decided that commodity derivatives exchanges shall be permitted to introduce trading in 'options'," the Securities and Exchange Board of India (Sebi) said in a circular. With an aim to deepen the commodity derivatives markets and enhancing liquidity, markets regulator Sebi today allowed options trading on commodity bourses. 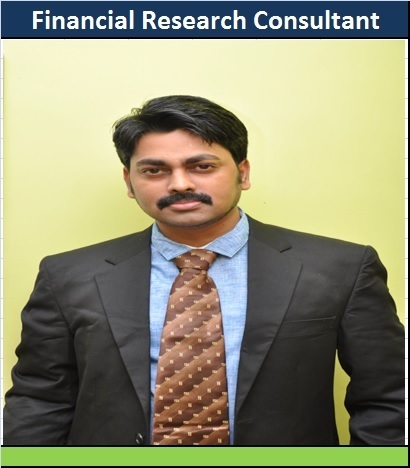 This has been a long pending demands from the exchanges, investors and market participants. So far, only future trading was permitted on commodity bourses. 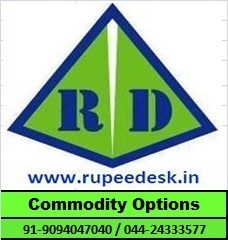 "It has been decided that commodity derivatives exchanges shall be permitted to introduce trading in 'options'," the Securities and Exchange Board of India (Sebi) said in a circular. The move become effective from today. About 80% of the new clients I speak with have some type of experience with stock options. Most of them, when prodded, express a desire to “get properly diversified” as one of their chief reasons for taking the next step to commodities. What intrigues me is that few have a firm grasp of the real advantages that commodities options can offer – especially if they are accustomed to the constraints that stock option selling can place on an investor. 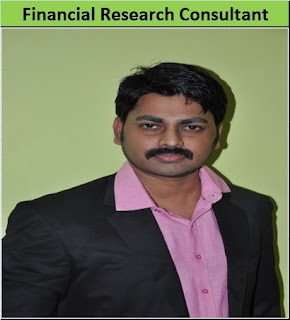 In selling equity options, one does not have to guess short term market direction to profit. The same remains true in futures, with a few key differences. 2. Big Premiums: Attractive premiums can be collected for Deep out of the money strikes. Unlike equities, where to collect any worthwhile premium, options must be sold 1-3 strike prices out of the money, futures options can often be sold at strike prices far out of the money. At such distant levels, short term market moves will typically not have a big impact on your option’s value. Therefore, time value erosion may be allowed to work less impeded by short term volatility. Many equity option traders complain of poor liquidity hampering their efforts to enter or liquidate positions. While some futures contracts have higher open interest than others, most of the major contracts like Financials, Sugar, Grains, Gold, Natural Gas, Crude Oil, have substantial volume and open interest offering several thousand open contracts per strike price. In the current state of financial markets, many high net worth investors are seeking precious diversification away from equities. 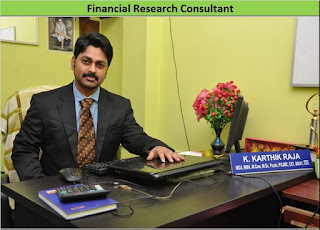 By expanding into commodities options, you not only gain an investment that is 100% uncorrolated to equities, your option positions can also be uncorrelated to each other. In stocks, most of the time, your individual stock (option) will be largely at the mercy of the index as a whole. If Microsoft is falling, chances are, your Exxon and Coca Cola are falling too. In commodities, the price of Natural Gas has little to do with the price of Wheat or Silver. This can be a major benefit in diluting risk. Knowing the fundamentals of a commodity, such as crop sizes and demand cycles, can be of great value when selling commodities options. In commodities, it is most often old fashioned supply and demand fundamentals that ultimately dictates price. Knowing these fundamentals can give you an advantage in deciding what options to sell. Crude oil futures fell during the afternoon trade in the domestic market on Friday as participants exited positions in the energy commodity amid fears that a slowing global economic recovery may exacerbate a global supply glut in crude and refined products. While Goldman Sachs said this week that it doesn’t expect a recovery in oil prices in the near-term, US inventories of crude oil rose for the first time in ten weeks and production too climbed, signaling a bearish outlook for the fuel. Copper futures fell during noon trade in the domestic market on Friday as investors and speculators exited positions in the industrial metal amid doubts surrounding the health of the US economy as a regional factory gauge returned to contraction and unemployment claims climbed, dimming the demand prospects for the metal.The number of Americans who filed to claim jobless benefits rose by 14,000 to 266,000 in the week ended July 23 while a gauge measuring manufacturing activity in the Kansas region fell to -6 in July from 2 in June, with a reading below 0 signaling contraction. Natural Gas futures fell during noon trade in the domestic market on Friday as investors and speculators exited positions in the energy commodity tracking weakness overseas where prices fell on profit taking after a stellar rally in the previous session. The fuel had rallied 8 per cent in the international market on Thursday after a smaller than expected build in US storage levels signaled a pickup in demand for the fuel in the world’s biggest gas consuming nation. The EIA reported that US gas supplies increased by 17 billion cubic feet to 3.294 trillion cubic feet in the week ended July 22, 2016, against an expected increase of 26 billion cubic feet, while stockpiles rose by 34 billion cubic feet in the prior week, 49 billion cubic feet a year earlier with the five-year average gain at 52 billion cubic feet. Cardamom futures jumped by more than 1 per cent during noon trade in the domestic market on Friday as investors and speculators booked fresh positions in the agri-commodity amid a pickup in physical demand for cardamom in the domestic spot market.Further, restricted supplies amid lower physical arrivals from the major cardamom producing belts in the country also exerted upward pressure on domestic cardamom prices. Mentha oil futures rose during noon trade in the domestic market on Friday as investors and speculators booked fresh positions in the agri-commodity amid a pickup in physical demand for mentha oil from major consuming industries in the domestic spot market.Further, restricted supplies amid lower physical arrivals from the major mentha oil producing belts in the country also exerted upward pressure on domestic mentha oil prices. Gold futures were trading higher during the noon trade in the domestic market on Friday as traders widened their bets in the precious metal tracking positive cues from global markets. Traders indulged in widening their positions following a better trend in global markets after the US Fed reiterated a gradual approach to raising interest rates, sending the dollar lower thus raising demand for safe haven assets, buoyed the upside in gold futures. Gold futures were trading higher during noon trade on Friday after the Bank of Japan decided to expand its ETF program to 6 trillion yen annually, but left its target for annual government bond purchases unchanged at 80 trillion yen and maintained its policy rate at the same level, curbing gains in the precious metal, a hedge against the inflationary risk of monetary stimulus. Despite a cautious move on the stimulus front by the apex bank, the Bank of Japan highlighted downside risks to the Japanese economy, signaling that more stimulus could be on its way, if needed. The focus has also turned to US Q2 GDP data with growth expected to come in at 2.6 per cent annualized rate.